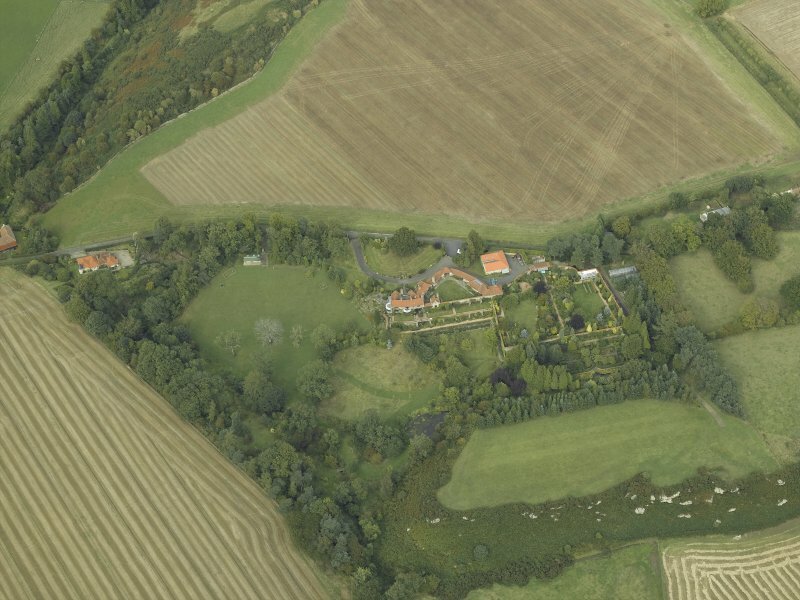 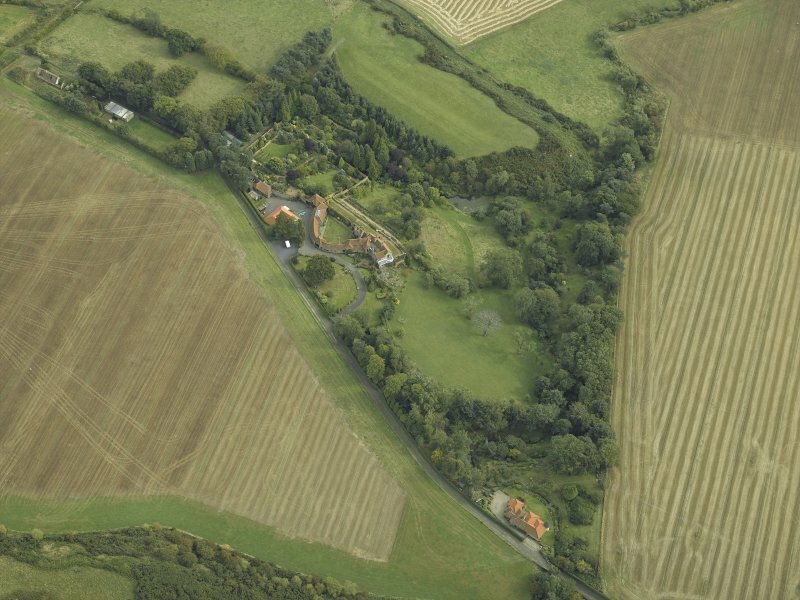 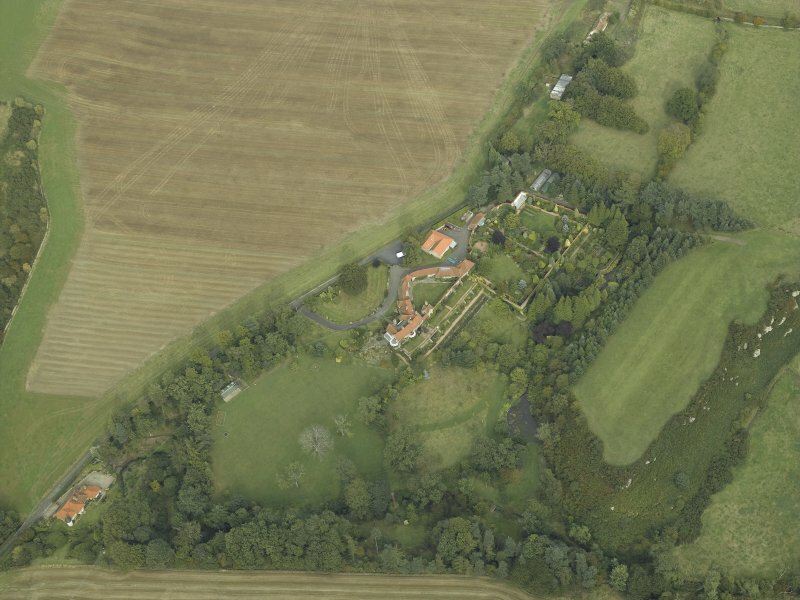 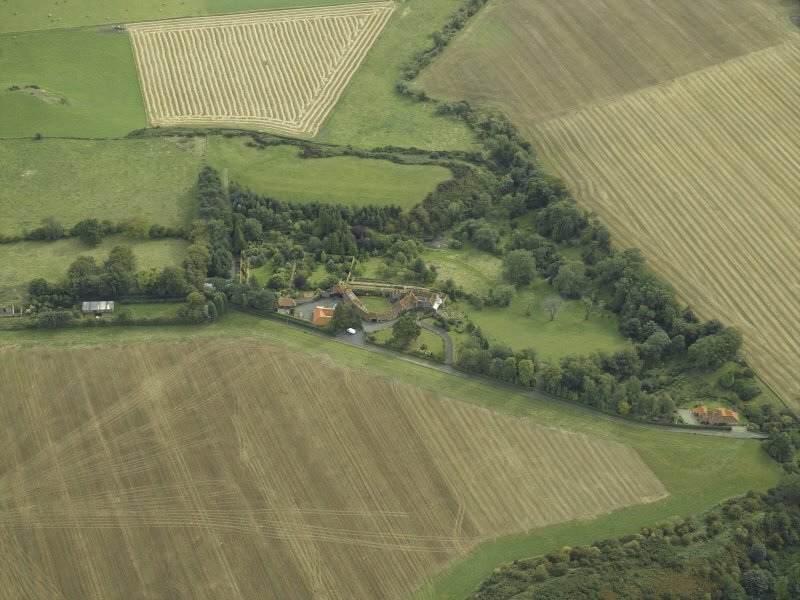 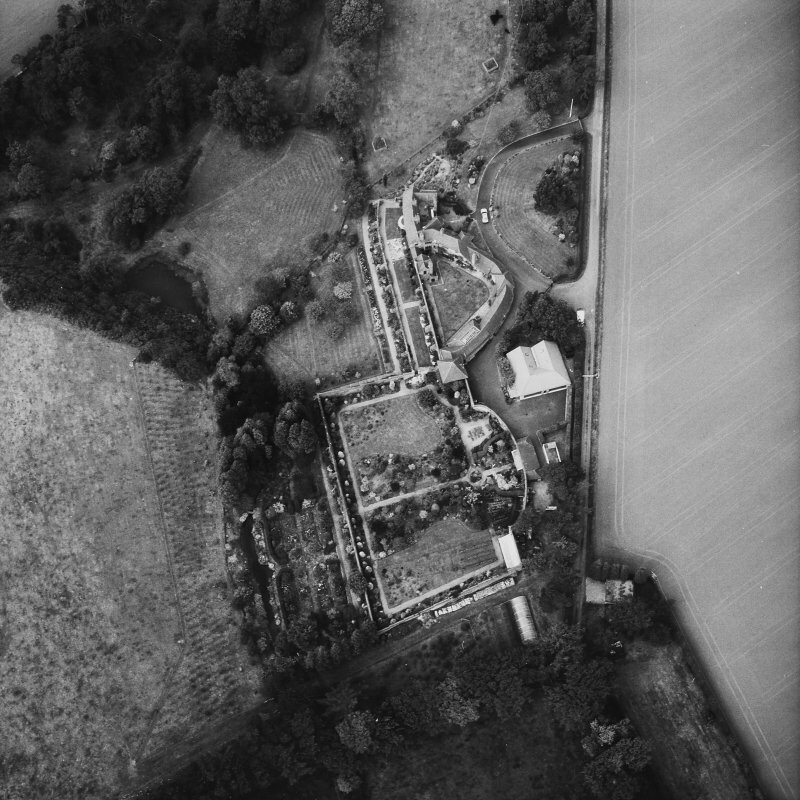 Oblique aerial view centred on the country house, cottage and walled garden, taken from the NW. 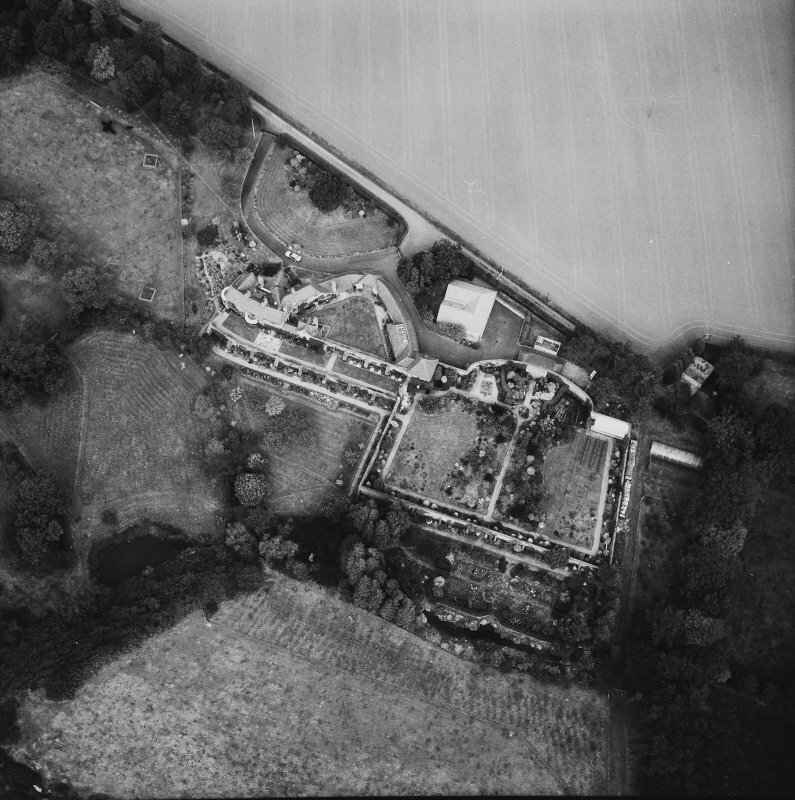 Oblique aerial view centred on the country house, cottage and walled garden, taken from the SW.
Oblique aerial view centred on the country house, cottage and walled garden, taken from the N.
Oblique aerial view centred on the country house, cottage and walled garden, taken from the SSE. 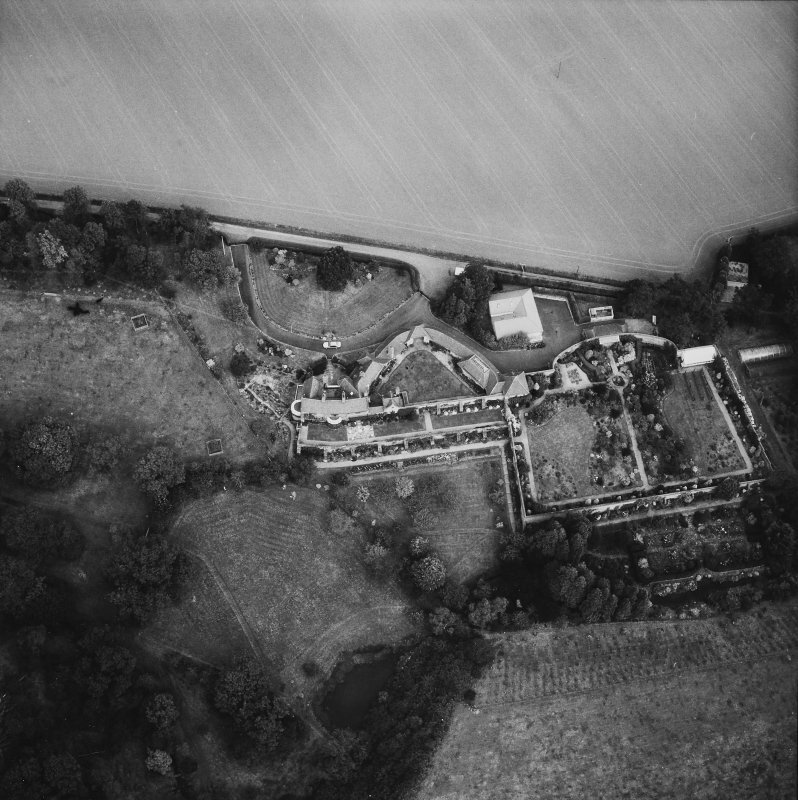 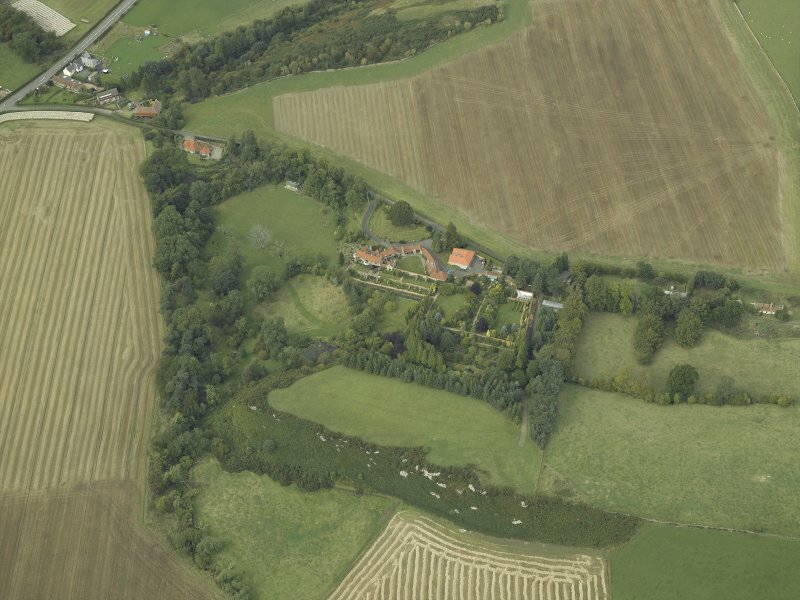 Oblique aerial view centred on the country house, cottage and walled garden, taken from the SSW.